Before you rent your tuxedo, try it on and feel it. We then tailor it for you. Need Alterations for Your Next DC Event? Need tuxedo rentals or alterations for an upcoming special event in the Washington DC area? We’ll help you dress to impress! 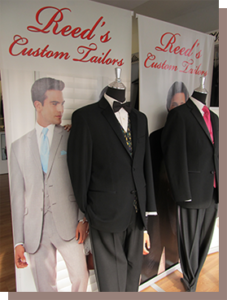 Stop by Reed’s Custom Tailor for all your formal wear needs this Spring – we’ll be happy to help you out. 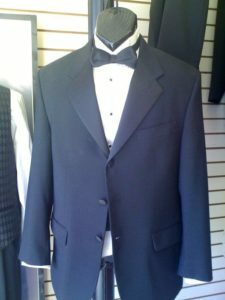 Tuxedo Rentals, Alterations and More! Our services go beyond just renting a tuxedo. We custom design and sell tuxedos and all formal wear necessities. If you’re looking for a tuxedo or need an alteration for your formal wear in Arlington, VA, contact Reed’s Custom Tailor at (703) 532-1112. For any style needs you have in mind, we can make it for you. Need Alterations to Your Dress or Suit for a Spring Wedding?